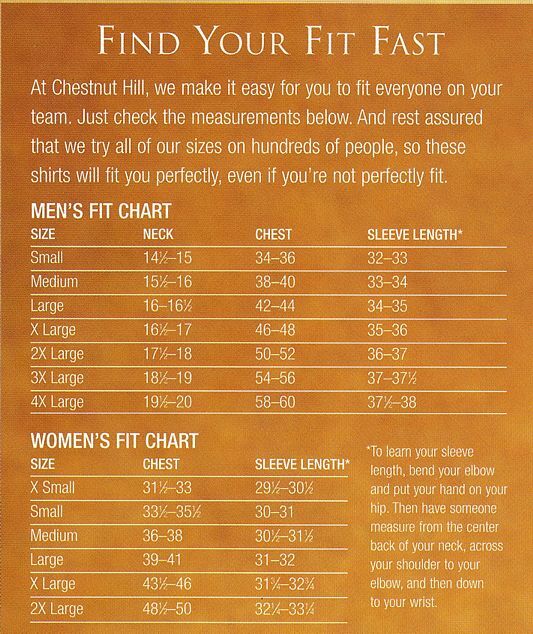 Chestnut Hill Women's Performance Plus Oxford Shirts CH580W. Embroidery available. Quantity Discounts. Same Day Shipping available on Blanks. No Minimum Purchase Required. Partner this piece with coordinating Men's style CH580.